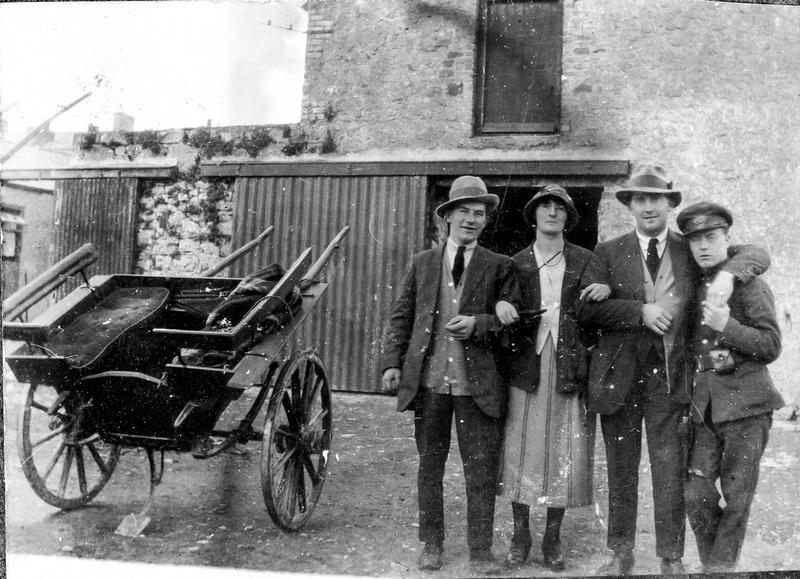 Recruiting was one of the principal themes of the First World War and serves as an excellent way of measuring the political temperature in Tipperary. This paper will examine the recruiting campaigns, methods used to encourage enlistment, and the response (or lack of) to these appeals in the county during 1915, when the campaign was at its peak. 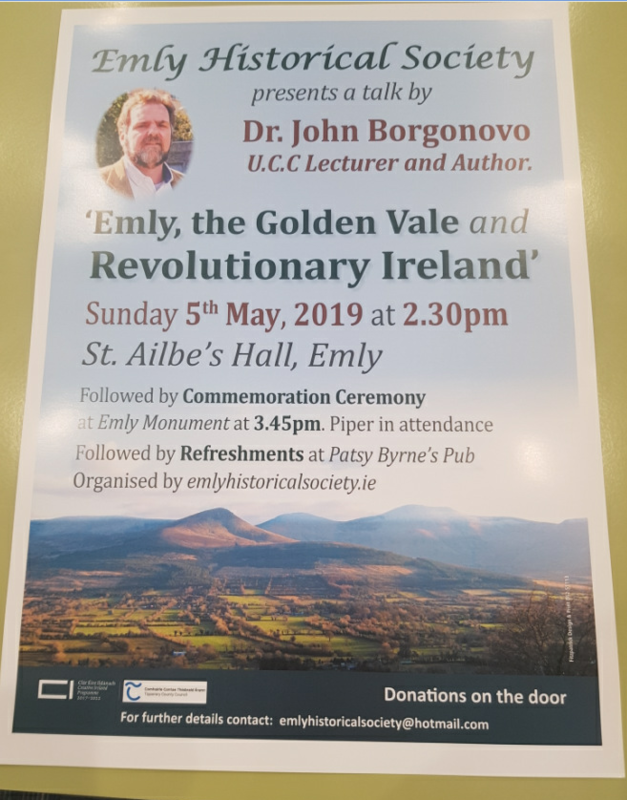 John Dennehy received his PhD in modern Irish history from University College Cork in 2010 and has previously contributed to the Tipperary Historical Journal. He works for the Irish Examiner.